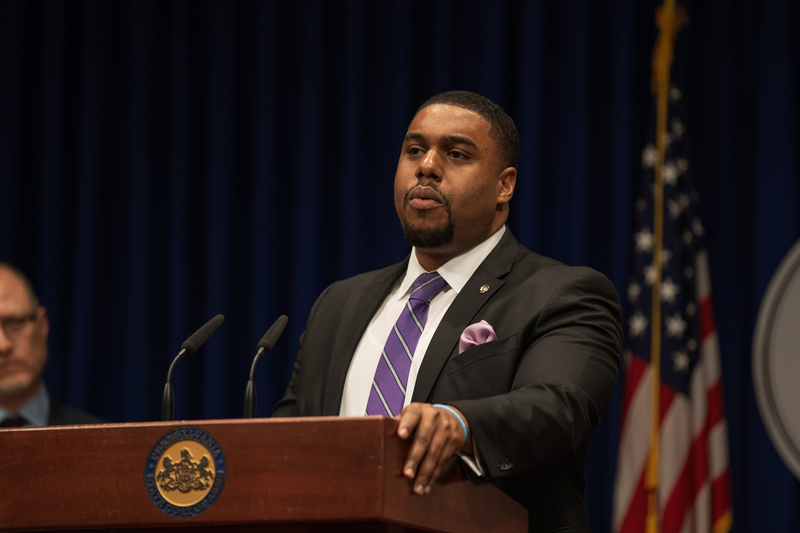 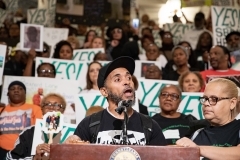 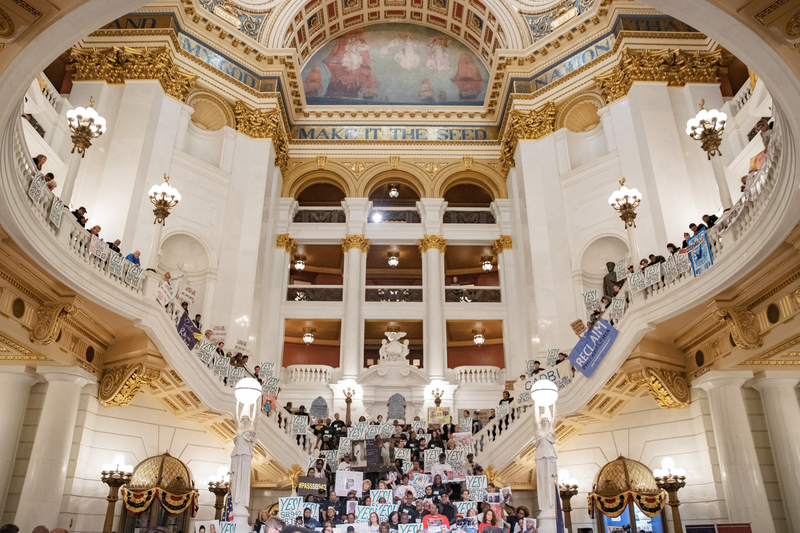 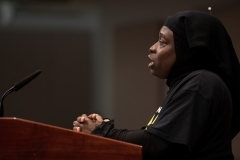 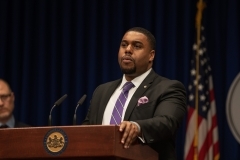 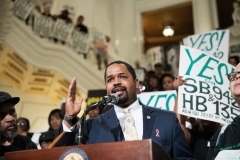 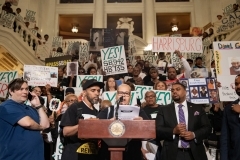 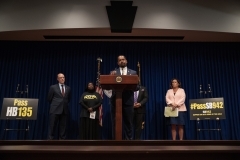 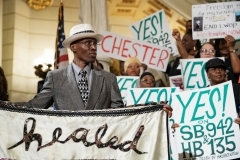 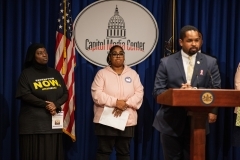 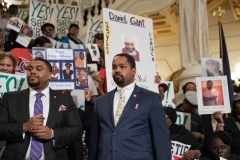 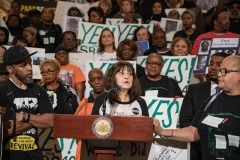 Harrisburg, PA, October 3, 2018 – PA Senator Sharif Street (D-Philadelphia) was joined by over 400 advocates, led by the Coalition to End Death by Incarceration and a bipartisan coalition to pass Senate Bill 942 which empowers the Parole Board to review life sentences in PA. Attendees included the American Civil Liberties Union, Americans for Prosperity, victim advocates Mothers In Charge and hundreds of advocates from across Pennsylvania. 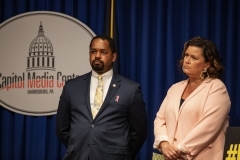 The morning Judiciary Committee meeting which reviewed the bill, did not include a vote. 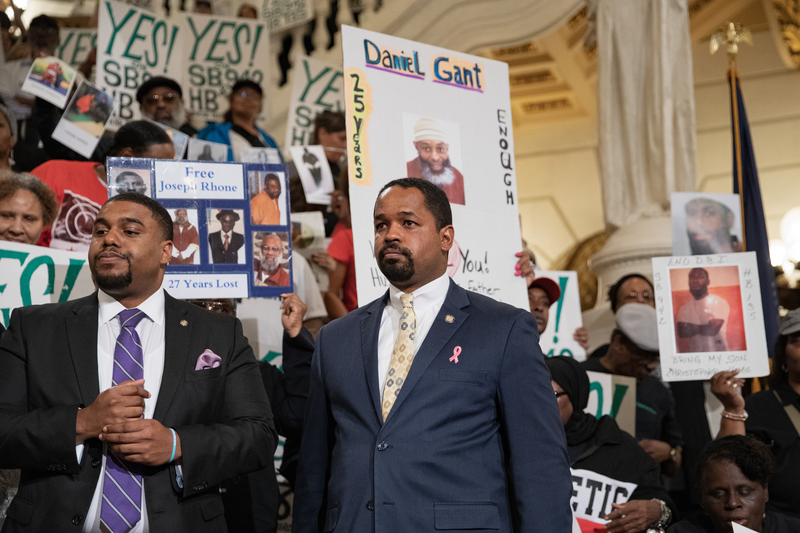 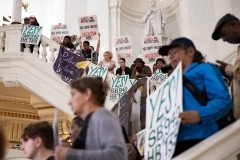 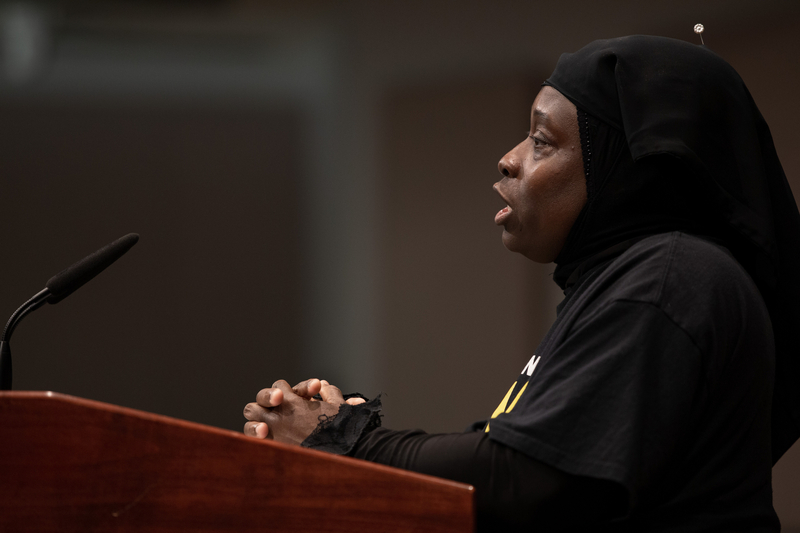 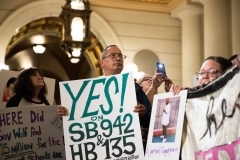 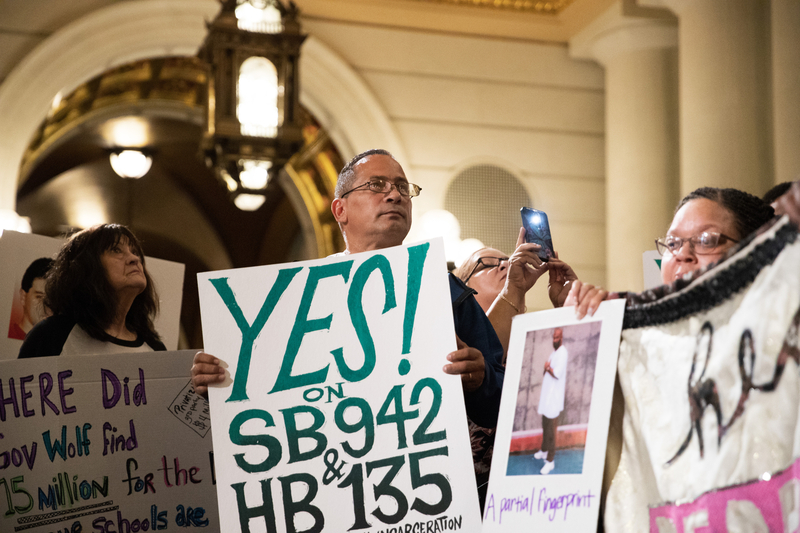 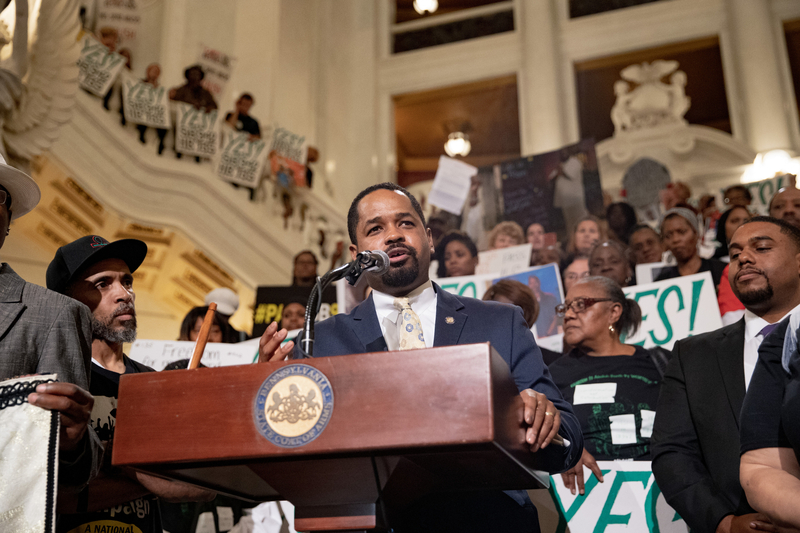 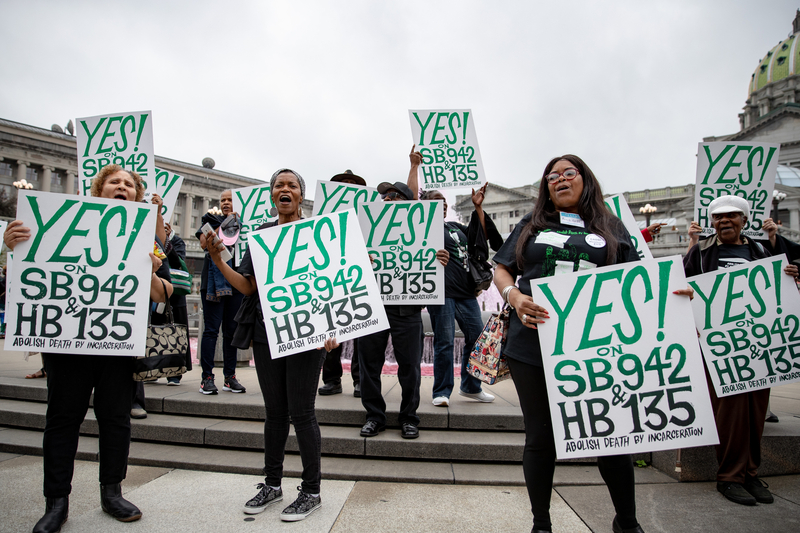 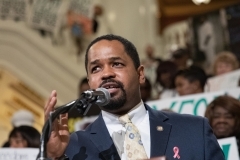 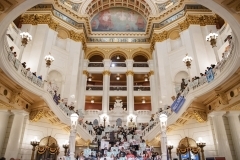 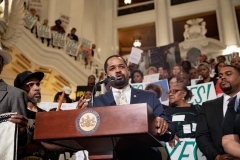 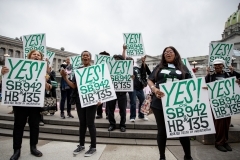 Following a rally with hundreds filling the floor and steps of the Capitol Rotunda, advocates joined Senator Street for a press conference reflecting the diversity of the legislation’s support. 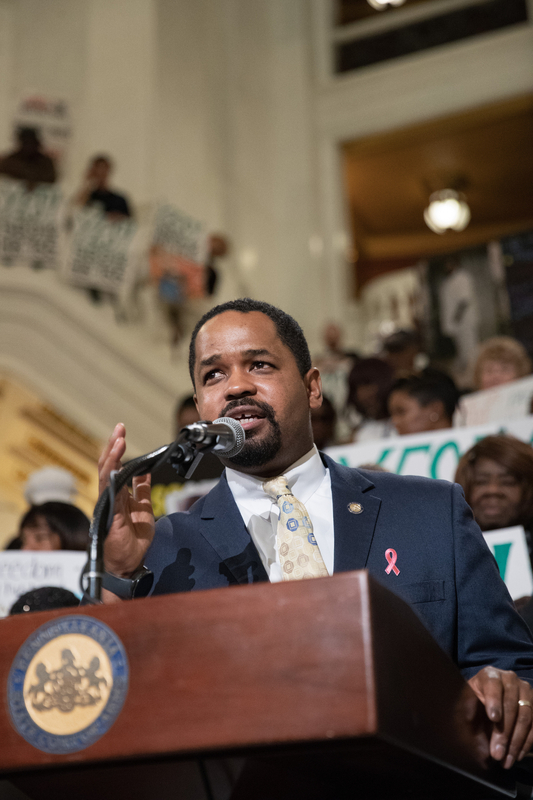 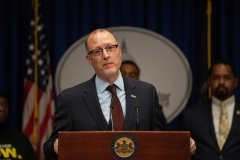 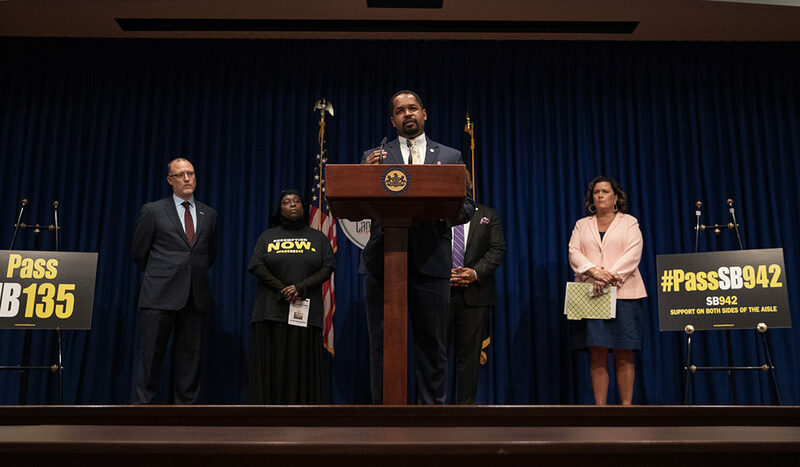 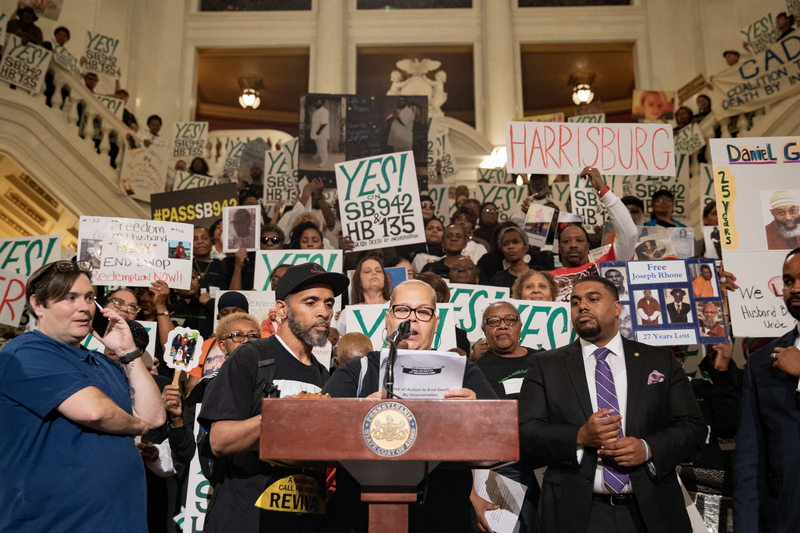 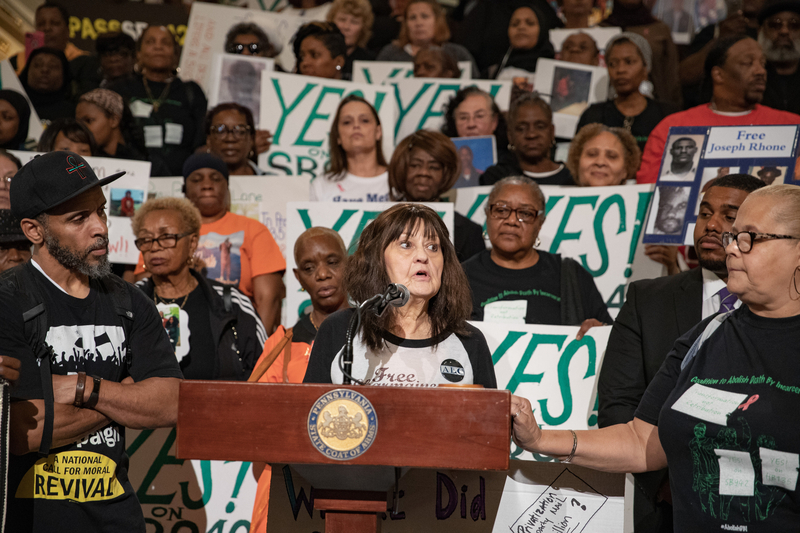 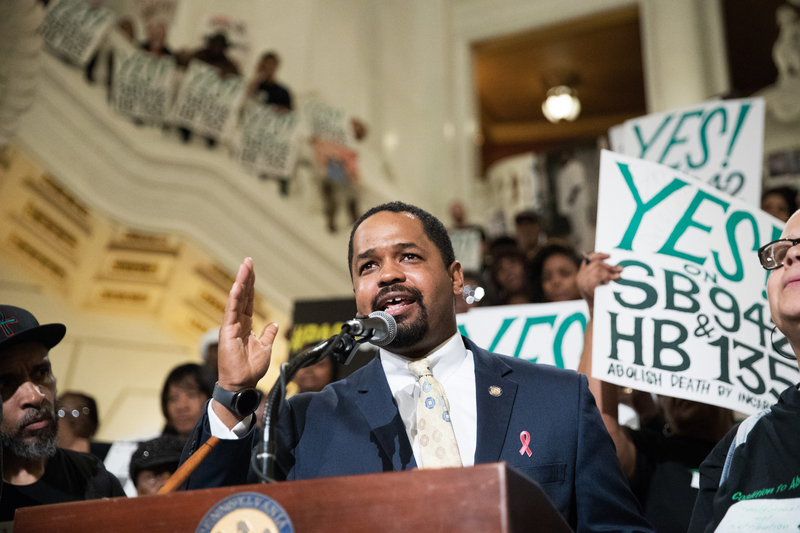 Senator Street and advocates, with a groundswell of support and bipartisan allies, will continue the fight for ‘Redemption’ in the next legislative session, to urge his fellow PA Senators to pass this important reform.